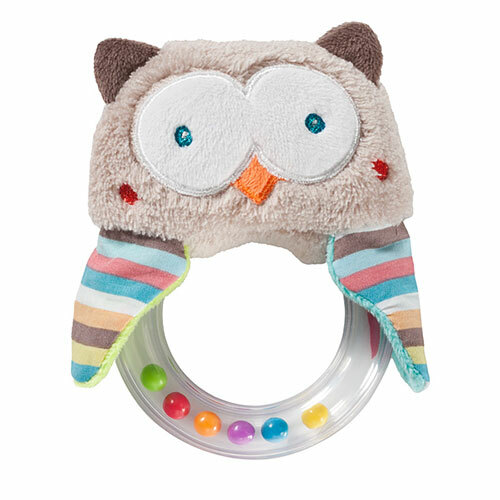 that develops a baby’s sense of touch and coordination. 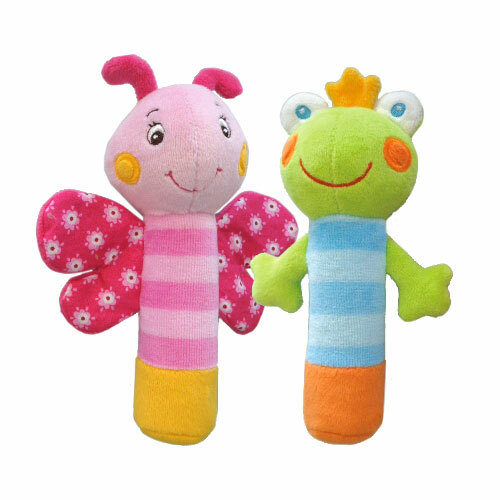 Categories: Baby Articles, Baby Toys. 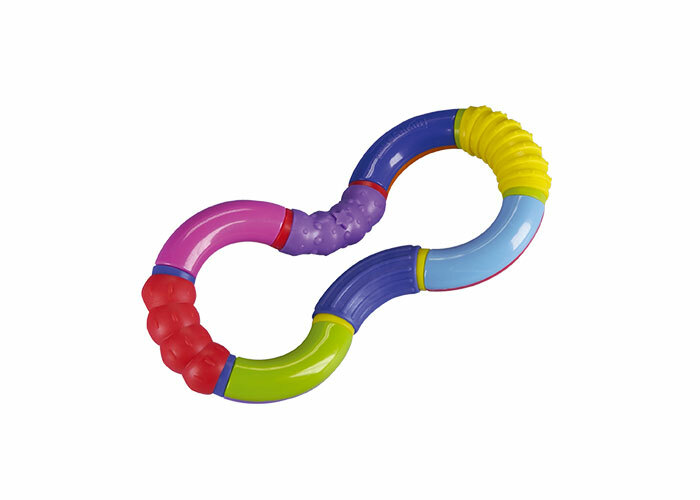 Teething babies can massage their sore gums with the nubbly rubber sections of the Magic 8. 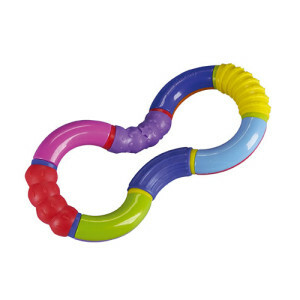 When your child is older, the Magic 8 is a great toy which can be bent and twisted into lots of different shapes. 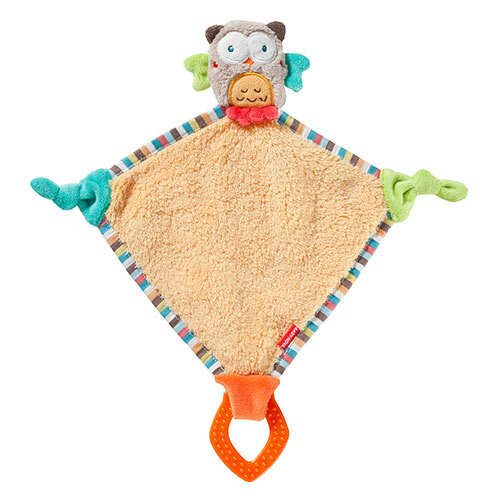 The different colours and surface textures are great for playing and exploring and develop a baby’s sense of touch and coordination. 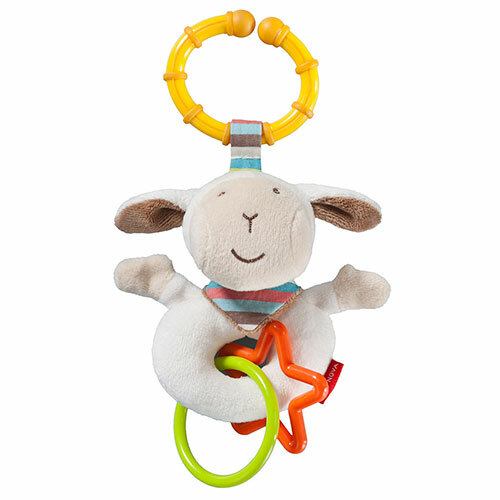 This teether is made of BPA free material and is suitable for babies from the age of 6 months and up. Our Magic 8 complies with the European Standard EN 71.